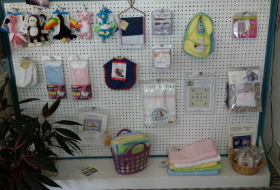 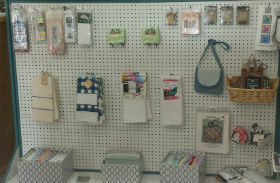 As cross stitch was our beginning, we have thousands of cross stitch patterns in stock covering about any subject. 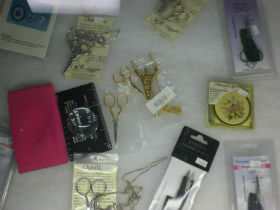 Many well established and popular designers, and some new ones. 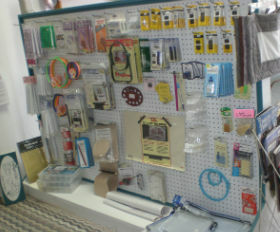 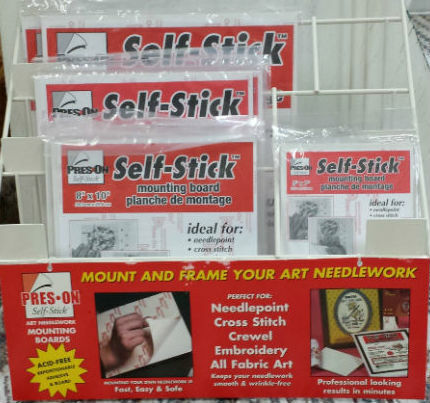 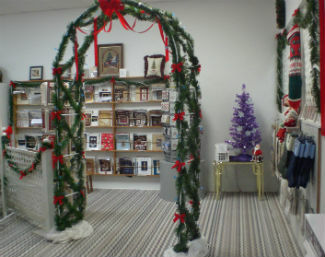 Charts, accessories, a large variety of colors and counts of cross stitch fabric, kits, magnifiers, lights, Q-snaps, hoops, sissors, you name it - if you need it for cross stitch - we have it! 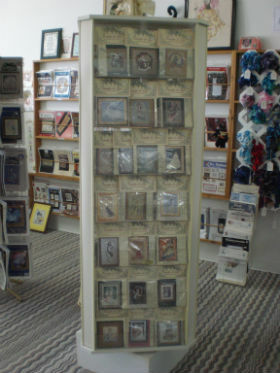 Check the 'fiber' page for the various kinds of floss we carry.